Think he had trial spells with Everton and Newcastle last year? 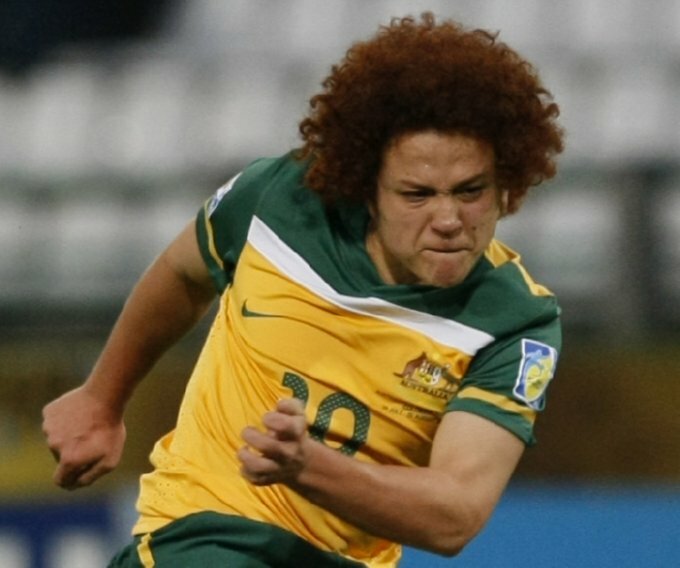 He’s currently on Dortmund’s books, still on loan to his A-League side. Good pickup for them, very skillful player. im looking forword to seeing him play for us next year, he might even inspire fans to wear wigs matching his hair, like dante`s fans in gladbach. How can anyone that ginger have dark skin? Amini’s father is Afghan, and his mum is Nicaraguan.